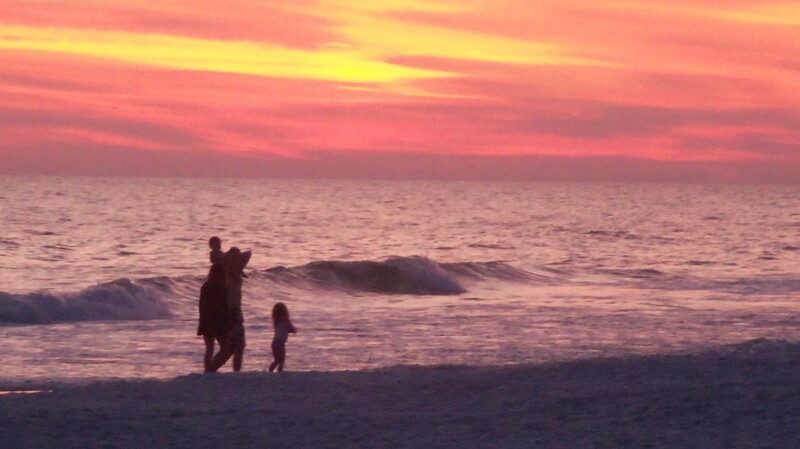 This entry was posted in Photography and tagged family, footprints, Weekly Photo Challenge: Family by Chuck Spindler. Bookmark the permalink. Both pictures are great; cool footprints shot. Thanks, Sue. Just happened upon the footprints and was glad I had my camera. I always love a good silhouette. The footprints remind me of the poem, “Footprints in the Sand.” I’m sure you know it. I think just about everyone does. Thanks for stopping by, Cris. I saw that you previously worked for a daily newspaper in Iowa. Our small, Southern Iowa city still has one (M-F), but recently begin sharing staff with a neighboring city to remain viable. I could identify with your encounter with a farmer, having just experienced a farmer stopping to ask me what I was doing as I snapped pictures (from the highway right of way) of a windmill (on his property) with a wind turbine in the background (new meets old). Apparently a rash of recent thefts in the area caused me to be under suspicion. I worked in Page County, Iowa in the newspaper business, but for some reason, even after four years, they didn’t like being told off for being jerks and they fired me. LOL I truly enjoyed the work, though. One of my duties was taking candids of the townspeople doing various things and I enjoyed that. That is the part I miss the most.